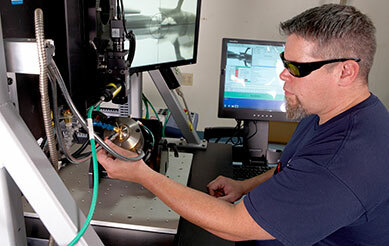 Selecting the optimal metal alloy for a project is a decision that requires in-depth industry knowledge and research. 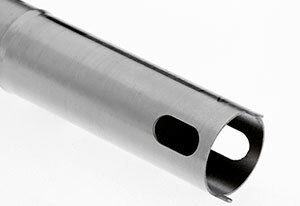 Different types of metal alloys have unique properties that determine the function of a product, material, or the quality of the equipment manufactured. At MicroGroup, we understand that you need to manufacture products that are durable and resilient. So how do you select the ideal metal alloy for your products, and what are the properties of some common alloys? 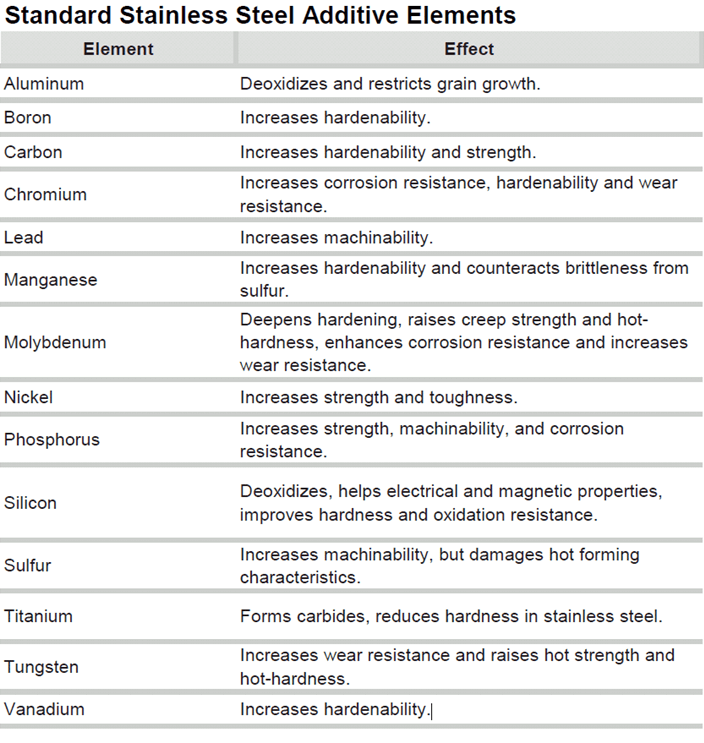 Corrosion and Heat Resistance – Depending on your application, the alloy you choose may be exposed to extreme heat and other grueling conditions. 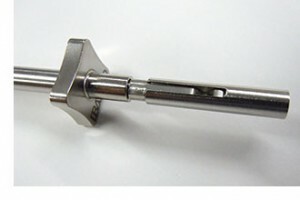 Therefore, the alloy must be able to endure high temperatures and resist rust. Wear Resistance – This is one of the major causes of component failure in the industry. After corrosion has occurred, the particles work against the mating surfaces. Severe galling and seizing then follows, which causes the component to stop moving or “freeze up.” This is why it is crucial to select High-Performance Alloys (HP Alloys) that are wear-resistant and therefore more durable. This non-magnetic is versatile and most widely used stainless steel alloy. It has lower carbon content to reduce carbide precipitation and is used in high-temperature applications. It is primarily used to process components in the cryogenic, chemical, mining, and pharmaceutical industries. It is highly resistant to corrosive acids. This alloy is the second best grade after 304. 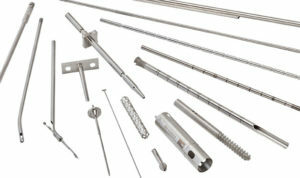 It also comes second for food and stainless surgical uses. This alloy contains molybdenum, which prevents specific forms of corrosion, increases wear resistance, and deepens hardening. It is also called marine grade stainless steel due to its high resistance to chloride corrosion compared to type 304. It is also recommended for welding applications. Nickel 200 is a pure wrought nickel alloy. It is sold under three brand names: Nickel Alloy Ni-200, Commercially Pure Nickel, and Low-Alloy Nickel. Nickel as its primary component is one of the world’s strongest metals. This alloy offers high resistance to corrosion including alkalis and acids. Ni-200 features high thermal and electrical conductivities, low gas and vapor content, and specific magnetic and magnetostrictive elements. It is mostly applied in manufacturing synthetic fibers, food handling, and caustic alkalis. Monel 400 is a nickel-copper alloy with high resistance to a variety of media including sea water, steam, salt, and caustic solutions. It features high corrosion resistance in marine and chemical environments and good mechanical properties from subzero temperatures to approximately 480 °C. It is slightly magnetic at room temperature. This alloy is commonly used in chemical, oil, and marine industries. Specific examples of these industries include sulfuric acid and hydrofluoric acid alkylation plants, feed water and steam generator tubing, and propeller and pump shafts, among others. Inconel 600 is a nickel-chromium alloy that offers excellent oxidation resistance at high temperatures and good resistance in carburizing and chloride environments. 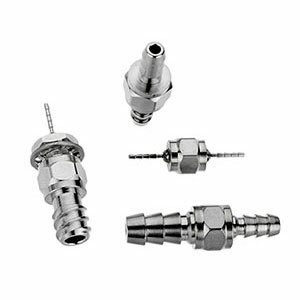 It is designed for use from cryogenic to elevated temperatures ranging from 2000 °F. Its high nickel content creates good resistance under reducing conditions and makes it resistant to various forms of corrosion. Inconel Alloy 600’s high resistance to wide forms of corrosive media and elevated temperatures (among other primary features) makes it suitable for application in some areas including thermocouple sheaths, production of caustic alkalis, furnace retort seals, fans and fixtures, and ethylene dichloride cracking tubes. Inconel 625 is a material with excellent resistance to pitting, crevice, and corrosion cracking. It is also highly resistant in a wide range of organic and mineral acids. Good high temperature strength. 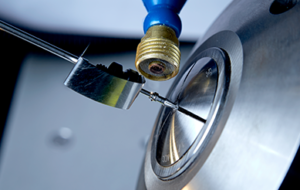 MicroGroup provides a wide range of metal alloys that are ideal for your products and applications. We understand how important it is to use the optimal alloy, ensuring the best results for your project. At MicroGroup, we offer first-class technical support to our customers. For more information on our fabrication services and industry solutions on metal alloys, as well as expert advice and guidance on selecting the right metal alloy for your project, please contact us today. 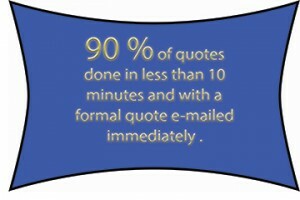 Quick Turnaround Quotes – 1-800-ALL-TUBE!